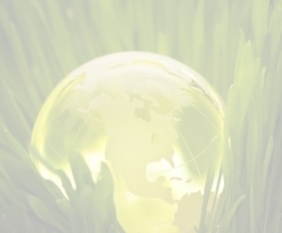 The Consortium for Environmental Stewardship and Sustainability (CESAS) is a network of partner organizations choosing to work collaboratively to advance sustainability and sustainable development. This Consortium brings together cooperative groups focused on sustainability that integrate and connect multidisciplinary research and education efforts in the areas of science, engineering, economics, humanities, and social science. Since sustainable development requires appropriate consideration of both present and future needs, the foundation is the concept of a “Triple Bottom Line” where economic, social, and environmental values are all vital to decision making.